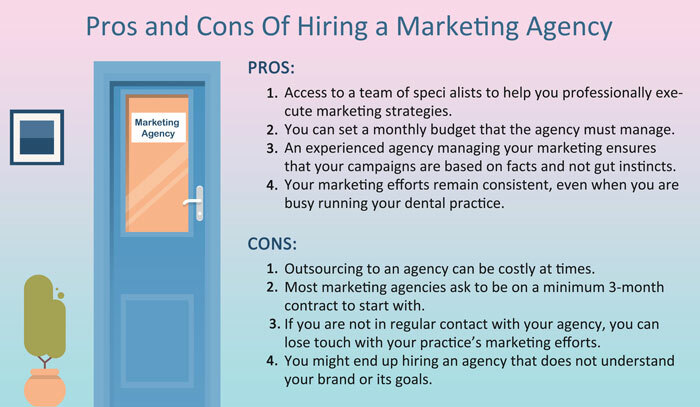 Why Does Your Dental Practice Need a Marketing Agency? Building an in-house digital marketing team for your marketing initiatives might seem like the best decision. However, once you consider the effort and expense it takes to run a marketing department, it will be easy to understand why medical practitioners turn to healthcare marketing agencies to handle their digital marketing initiatives. Recruiting full-time employees could take months to find the right candidates who are capable of working together to handle campaign strategy, optimization and execution. In addition to the hiring and training cost of full-time digital marketing experts, there are ongoing costs, including office supplies, desktops and laptops, online tool subscriptions, ongoing training and other miscellaneous costs. According to CareerBuilder, more than 41 percent of businesses reported that the cost of a bad hire was more than $25,000. Can your dental practice take this risk? With a seasoned dental practice marketing agency, there is one single cost for outsourcing the complete department. The experts on your agency team are professionals who have already gone through the required training and have the experience to make your digital marketing efforts thrive. The full-time employees that you hire will have a specific skill. If you hire a website designer, you cannot expect him or her to write content – you will have to hire a copywriter for that. Building a successful in-house team quickly is a challenging task. With a marketing agency, your ideas can flourish and be executed without any delay. Established marketing agencies have not only encountered situations and challenges but also have experimented with various types of strategies and channels. For most dental practice owners, the decision to build an in-house team or to outsource to an agency comes down to either cost or convenience. Most practices set aside a random marketing budget and, if the in-house marketing team seems too expensive or too difficult to handle, they decide to outsource their marketing activities. While this perception may seem logical, the underlying assumption is that building an in-house team is better than outsourcing to an agency. Deciding on an in-house team or an agency is not just a matter of cost or convenience, it is a matter of fit. You can decide which approach is right for you by considering both options and then choosing the best fit to suit your needs. If you decide to hire an in-house team, it is best to start lean. You can recruit a few experienced and dedicated employees in the initial stage and hire more employees later, rather than recruit too many employees and eventually have to let them go. The distinct advantage that an in-house team has over any agency is that your employees know your business inside and out. An in-house team can communicate at any time because every employee is just a tap away. Regular interactions like team meetings will help reinforce the foundations of your marketing strategy. If you decide to choose an agency over an in-house team, it will be difficult to maintain regular communication to make sure that the design team, the content team and the social media marketing team are all aligned. However, if you want to test the waters, you can start with a combination of an in-house team and outsourcing a part of your marketing initiatives. It is important to compare the pros and cons of each approach in order to evaluate the return on your investment. 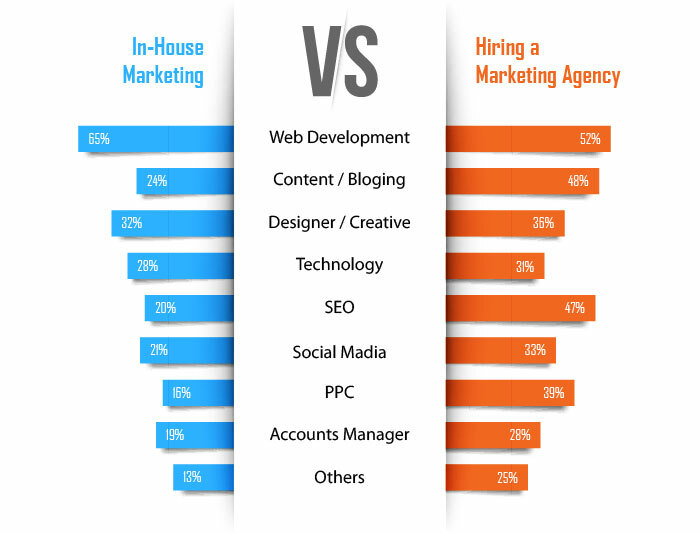 Why Should You Hire a Marketing Agency? 1. They are either growing at an astonishing rate and no longer have the time or resources to manage their practice and keep up with the ever-increasing demands of the online market. 2. They are stagnating and are finding it hard to keep a consistent flow of patients coming through the door. 3. They are losing business to competitors. 4. They are just starting a new practice and do not know how and where to direct their marketing efforts. … They need help. It is time to make a decision. 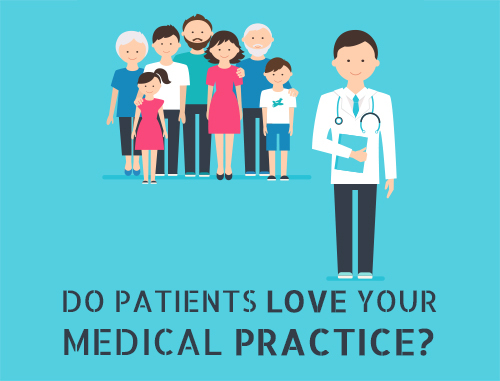 Hiring a healthcare marketing agency for your practice is one of the most important decisions you get to make as a practice owner. If all goes well, you will only have to make this decision once, but usually this is not the case. Dental practices that have never worked with a healthcare marketing agency in the past often struggle to express what they are looking for, which can lead to disappointment and frustration for both sides. You must attach specific goals to your healthcare marketing plan and identify your practice’s objectives. This is because only after you have identified and outlined your goals will you be able to ensure the agency you are interviewing can fulfill them. Are you looking for an agency that can improve lead generation and sales activities? 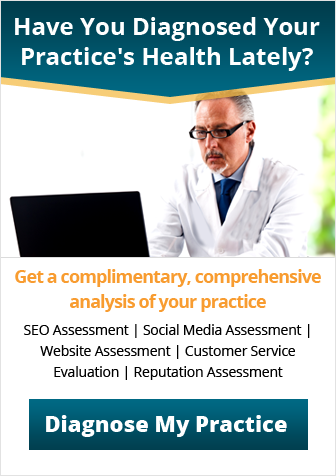 Or are you looking for an agency to manage the online reputation and search engine optimization functions for your practice? Most agencies specialize in providing different services, so it is critical to understand which services you need before hiring the agency. When identifying your goals and objectives, recognize short-term needs and long-term needs. It may not make sense to hire the agency that only offers online reputation management services when you are planning to add search engine optimization and social media marketing to your healthcare marketing mix in the next six months. Hiring your first healthcare marketing agency is a stressful task, and hiring the second one is even more terrible. However, you can eliminate the pain and frustration of hiring the wrong marketing agency just by asking the correct questions during your initial meetings. One of the key benefits of hiring a marketing agency is the sheer range of experience it can bring to the table. You will find experts in all areas of digital marketing – from SEO to conversion optimization. Being able to work with a team with such vast experience means you will not only run unique marketing campaigns but will have a more effective solution to every problem. By hiring a marketing agency, you also get access to the latest marketing tools and technology. You can seamlessly synchronize the end-to-end patient experience and touch each stage of the patient journey cycle with timely and relevant healthcare marketing campaigns. You want to be able to manage costs. 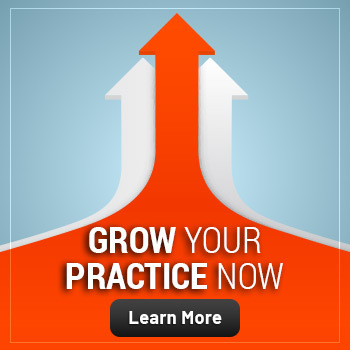 The fixed cost of running a practice is enormous. Facilities, staff and systems account for the biggest chunk of the internal marketing budget. By comparison, healthcare marketing agency employees do not need a full-time salary or other overhead. When you hire a reputed healthcare marketing agency, that team provides a wide range of strategic and technological skills. By outsourcing some or all of your dental practice marketing activities, you not only save your money in salaries but also in direct purchases on marketing programs, such as advertising, media buys, marketing tools, etc. One of the scariest things a practice owner can say is, “We have always done it that way.” This phrase leads to stagnation in your organization. Whether it is about adopting social networks as a strategy or rewriting web content, having someone who is not so engrossed in your routine activities can provide a fresh perspective. You might know your practice and target audience best, but there is no harm in getting a second opinion. One of the biggest benefits of outsourcing to a digital marketing agency is the scalability aspect. 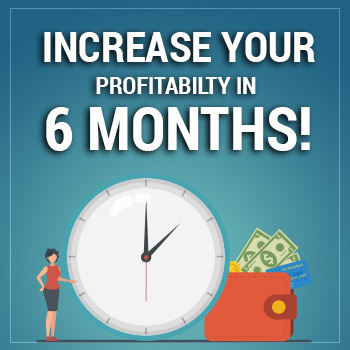 You might start off with paying for 10 hours of marketing work a month, but as you see the results come in, you may decide to up your budget to 15 hours or more. This is the best part about hiring an agency – you can change your hours or budget depending on what you want. This flexibility allows your in-house employees to focus on the core activities while also giving you more control over your healthcare marketing budget. Instead of investing in a tedious recruitment campaign, you will rely on a team of qualified marketing experts who know how to manage your practice’s marketing needs to ensure growth. It is the marketing manager’s job to produce results and drive quality leads. 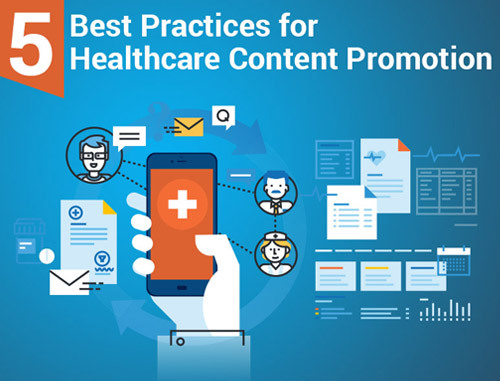 Healthcare marketing agencies like Practice Builders provide a unique approach that allows customers to launch digital marketing campaigns with one dedicated and qualified contact. You do not have to train your existing employees because your marketing agency has already covered the breadth and depth of skills needed. End of the day, you are the boss! There is no one-size-fits-all solution. Every dental practice has different needs that demand a different solution. At the end of the day, you are the one who will be paying. You hold the power. 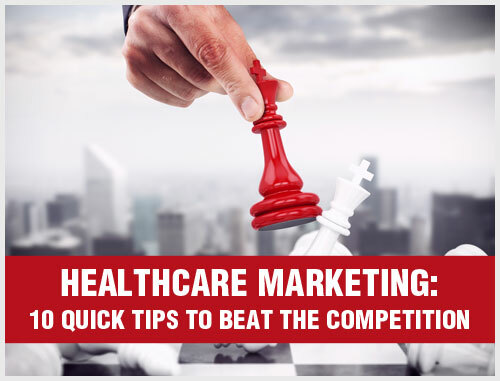 When interviewing healthcare marketing agencies, remember that their job is to make you feel confident about their performance, deliver desired results and help you understand marketing concepts in a simplified manner. Never be afraid to ask questions, as any agency worth its salt will not only have good answers but also proven practices for all of your concerns.